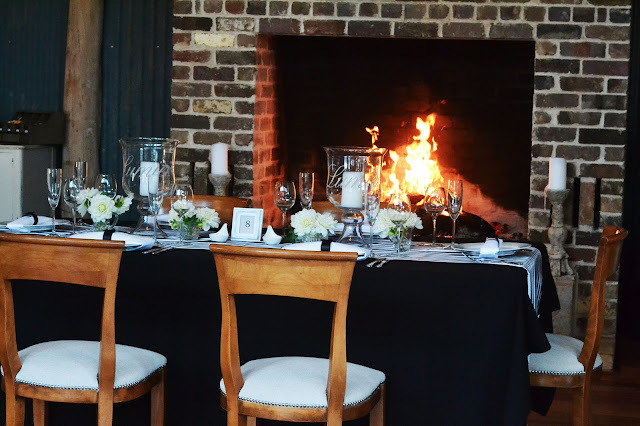 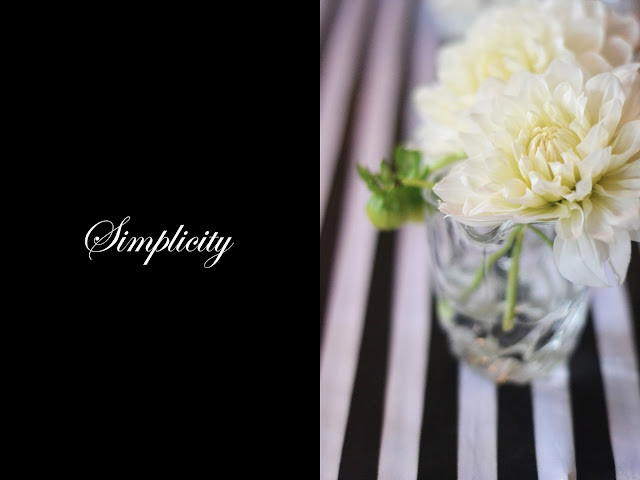 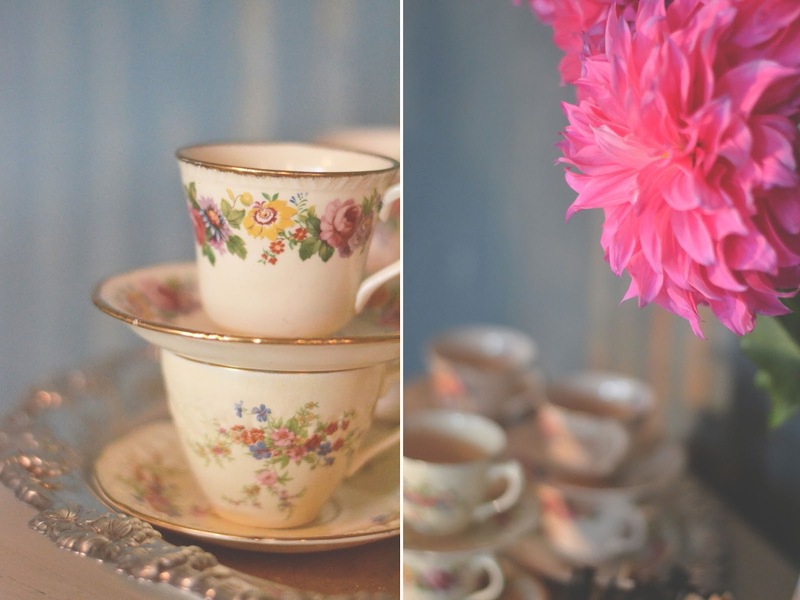 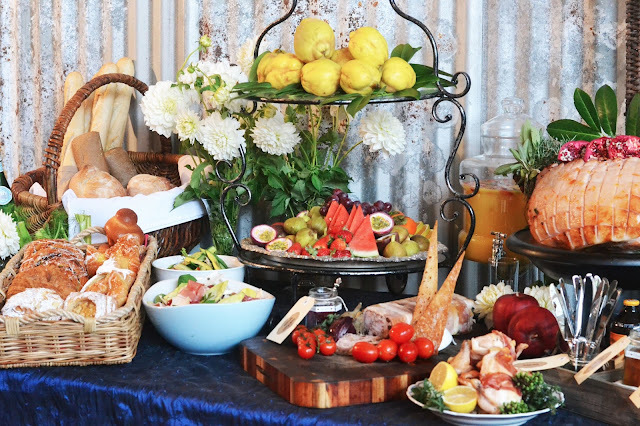 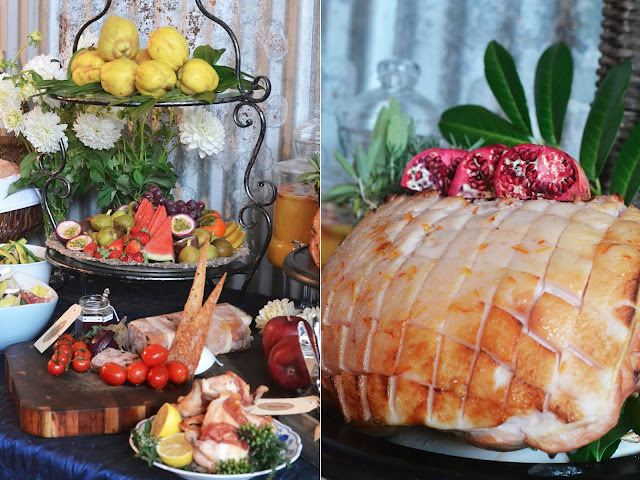 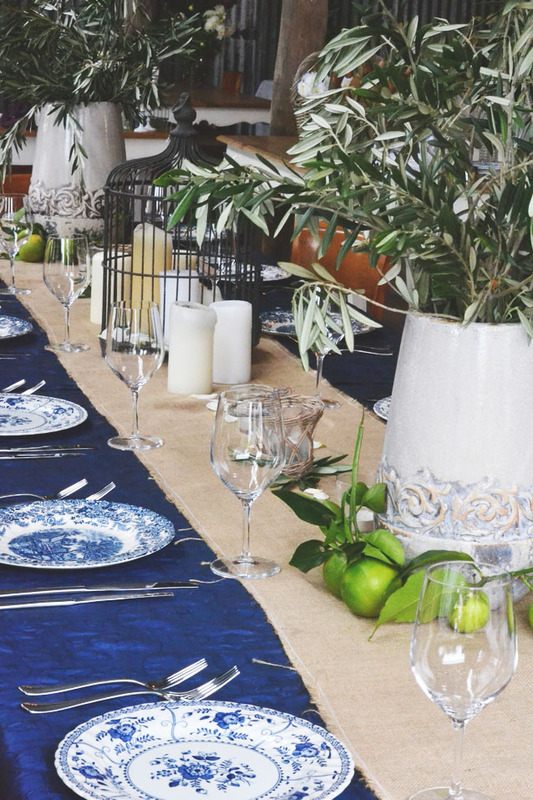 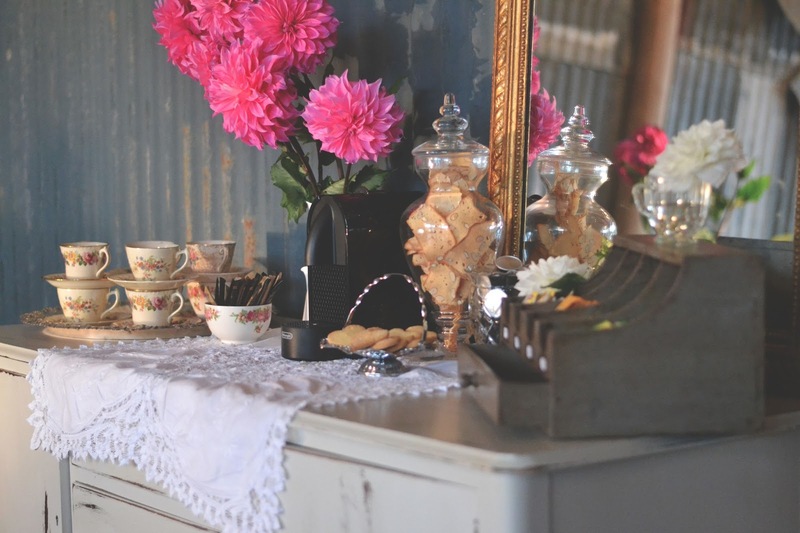 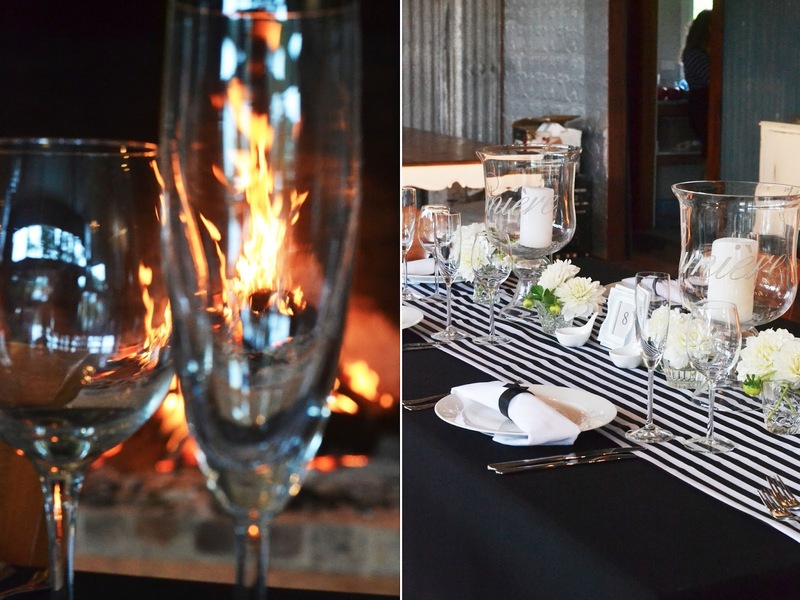 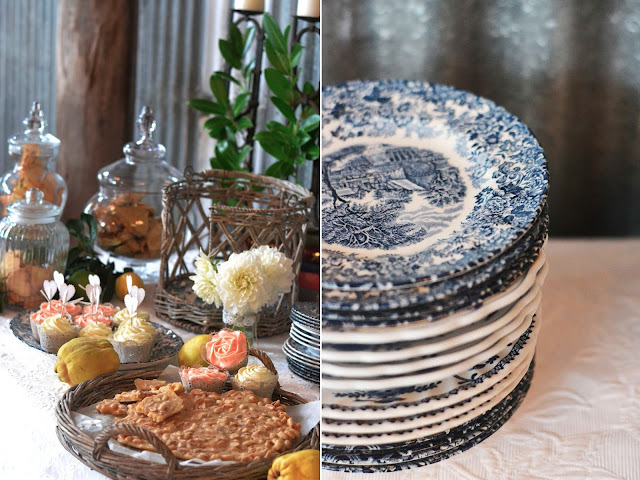 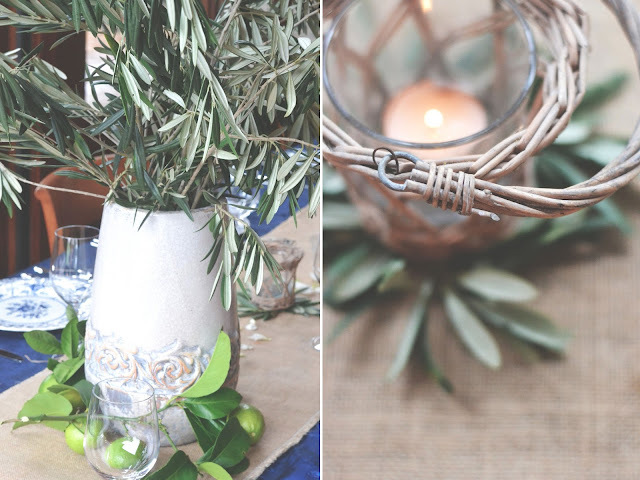 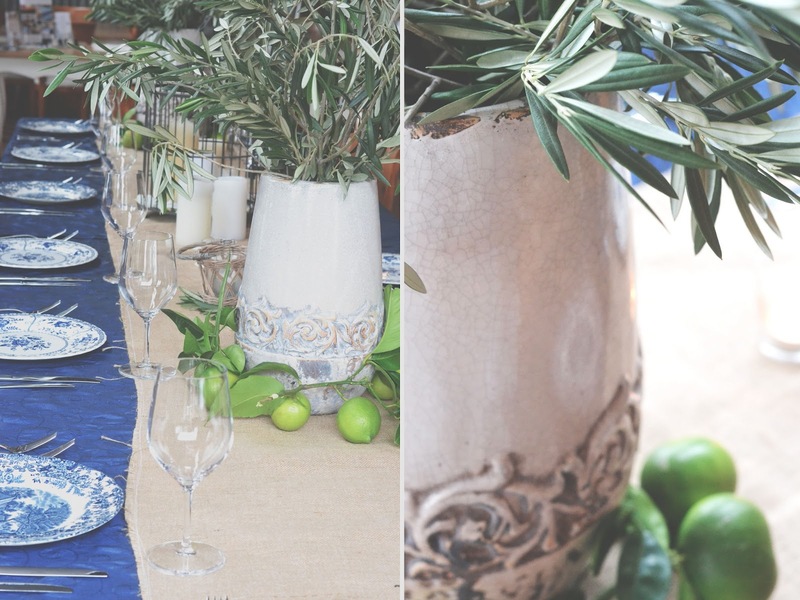 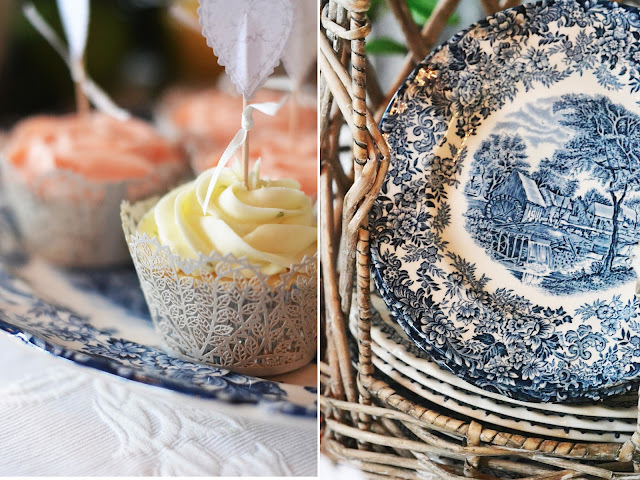 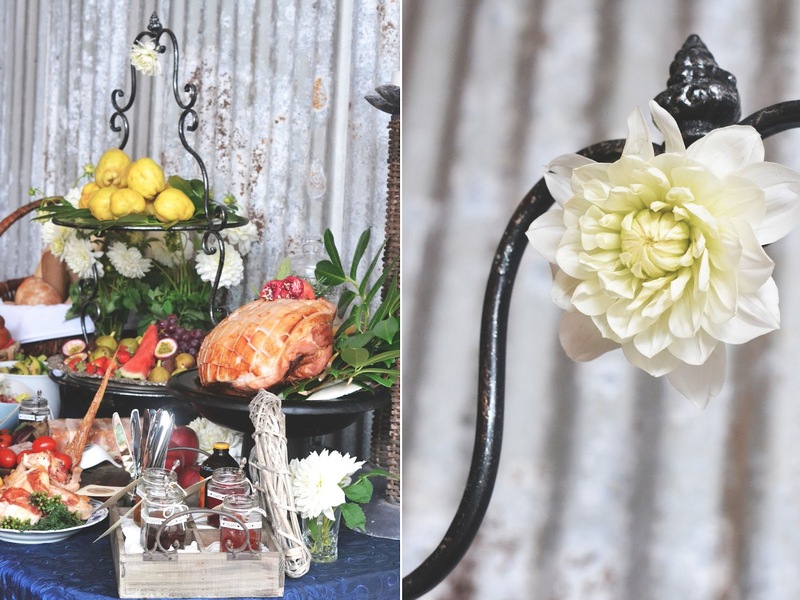 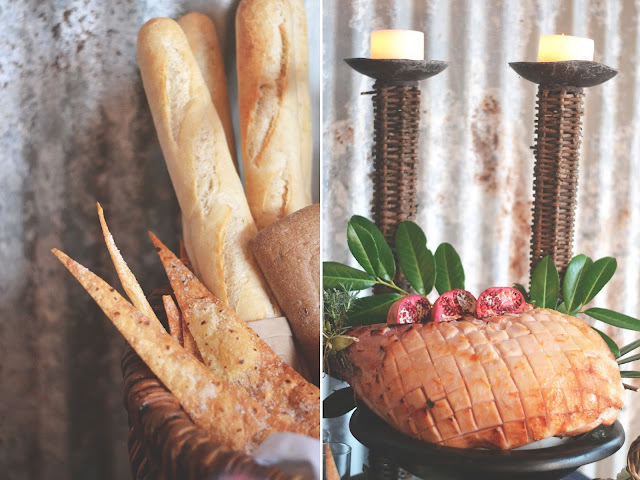 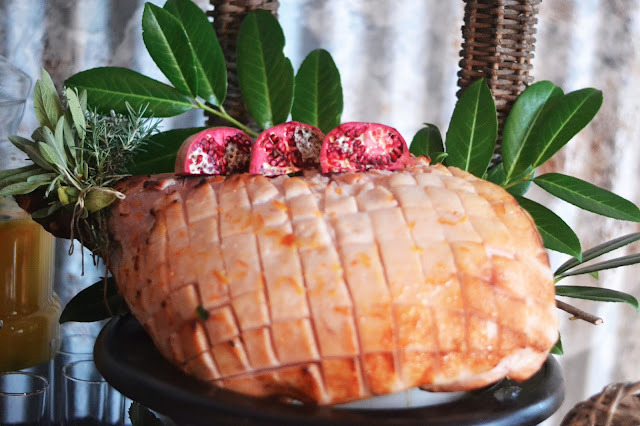 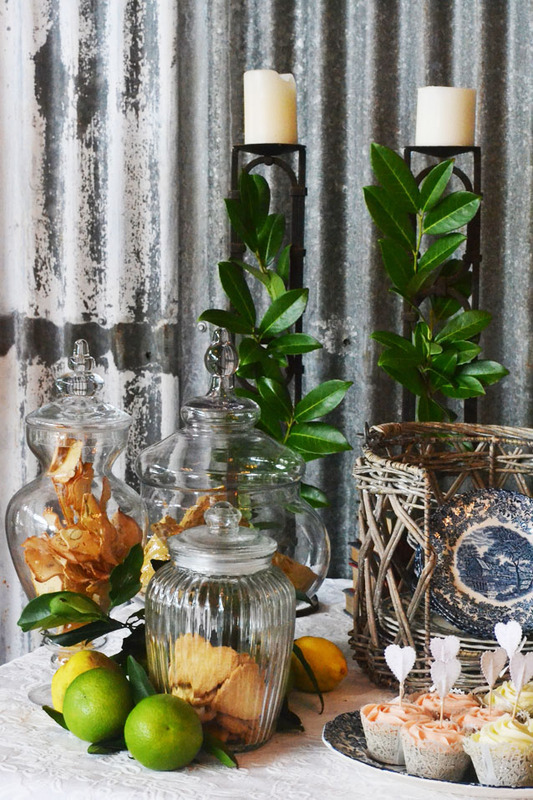 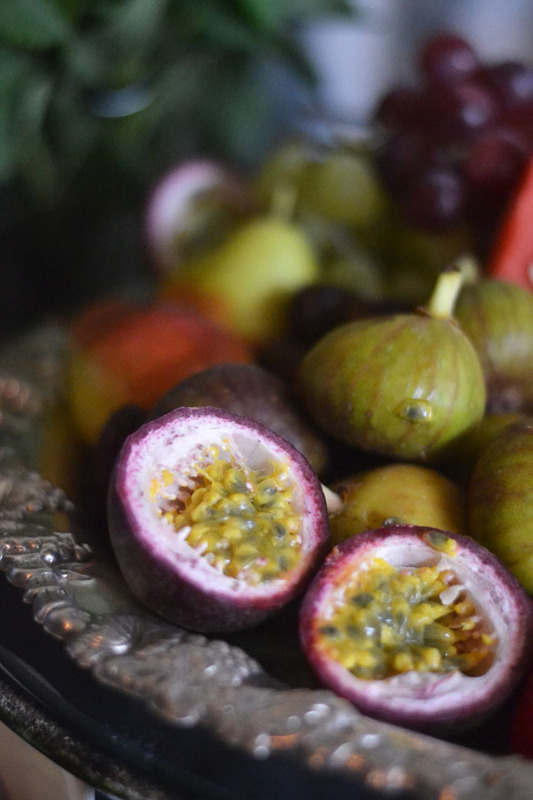 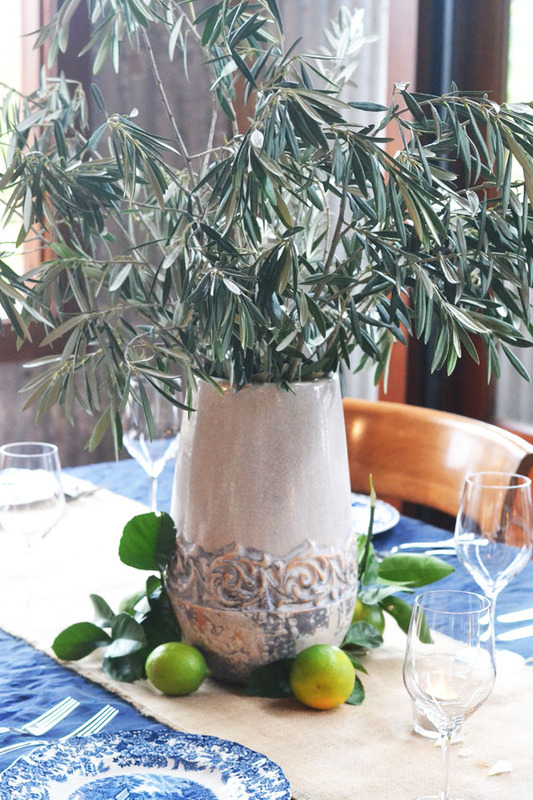 Team Autumn Avenue had the absolute pleasure of styling a photo shoot for the lovely team at Sassy Catering at the new wedding venue Mali Brae Farm. We had such an amazing time getting creative and to top it all off we got to all sit down at the Italian Feast table and enjoy the amazing food put together by Sassy! 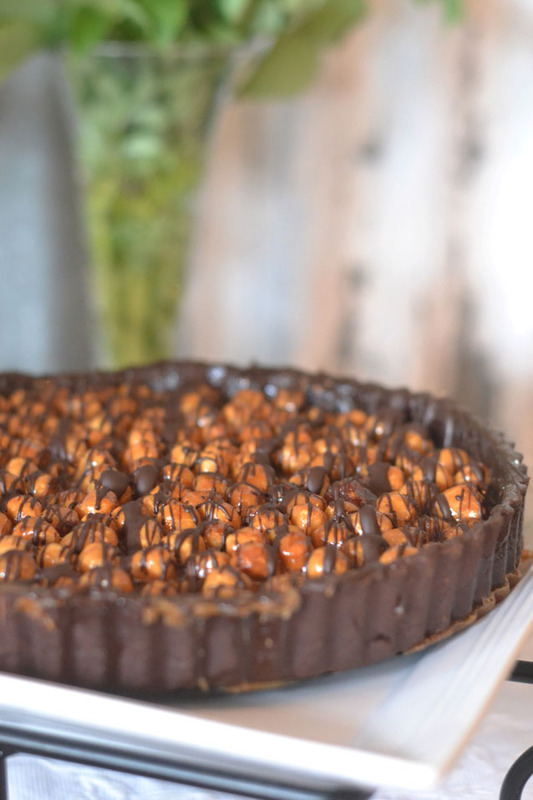 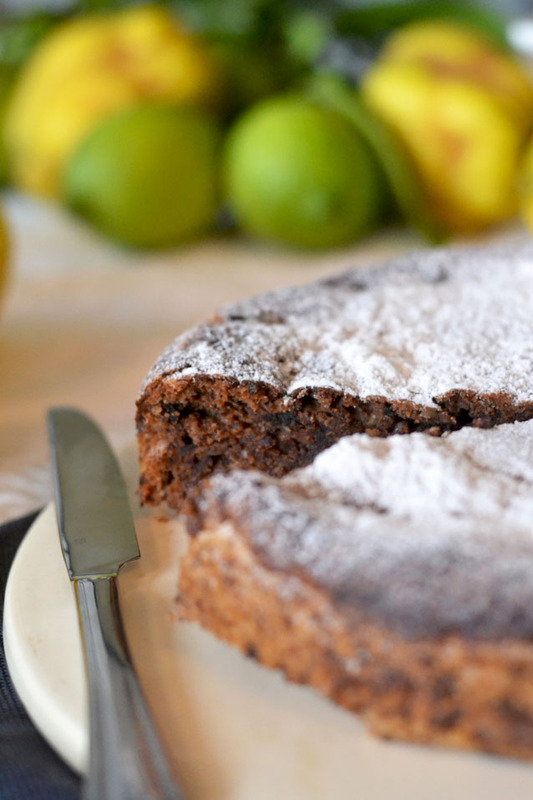 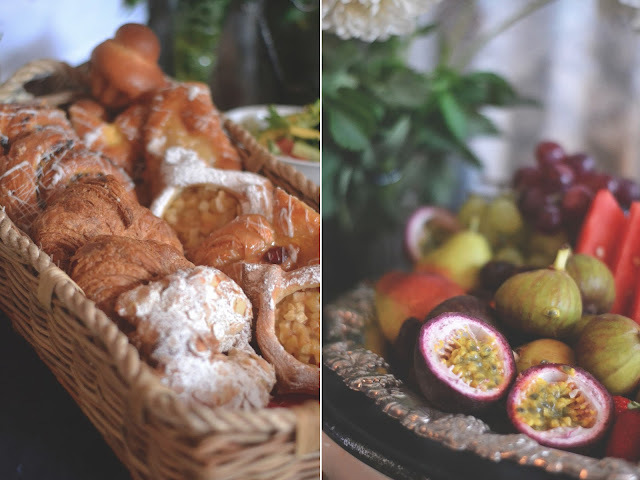 These photos are mine, but Leonie had her brother Grant take some wonderful shots as well that you can see up on the Sassy Catering Facebook page. 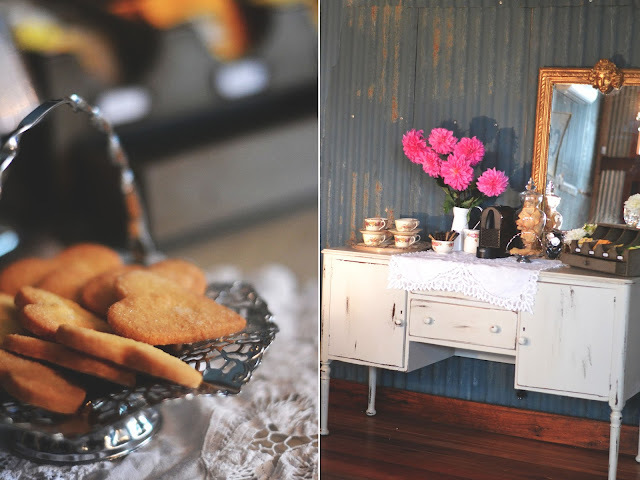 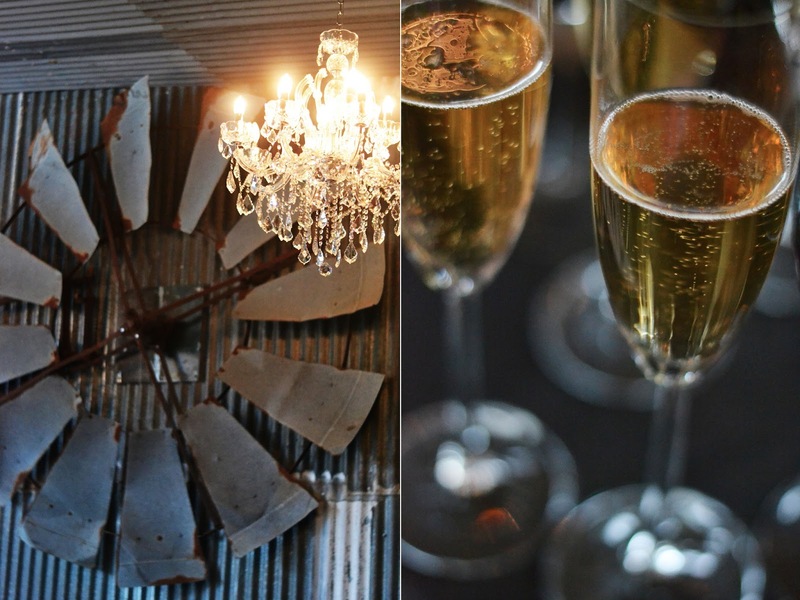 If you’re a Southern Highlands bride-to-be (like me!) 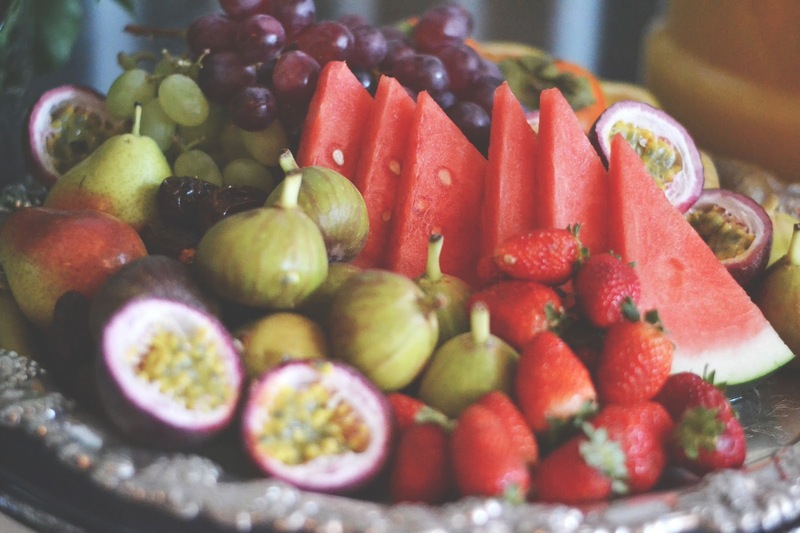 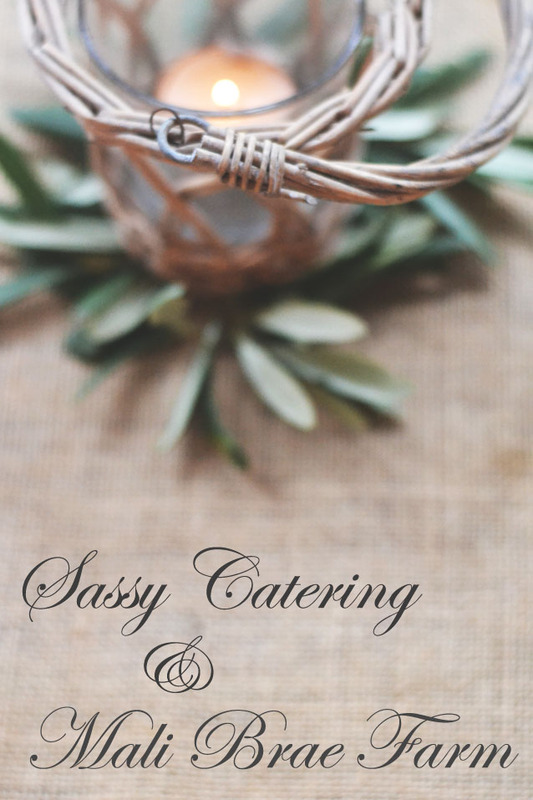 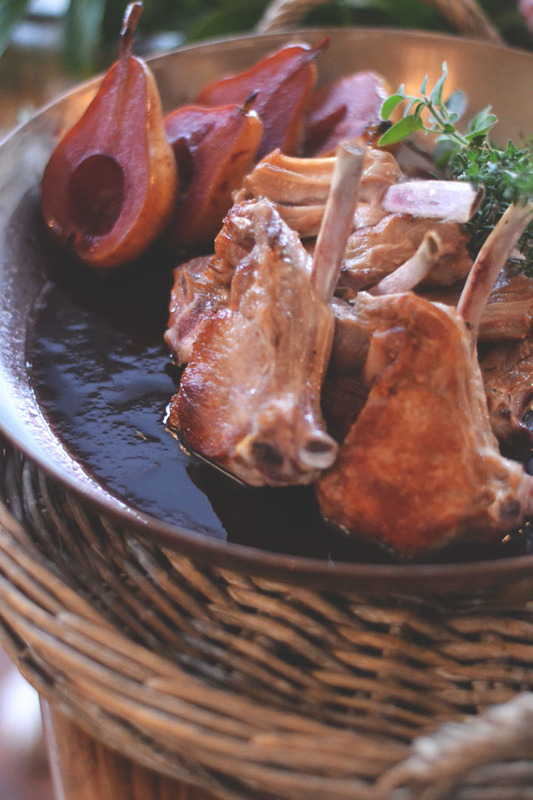 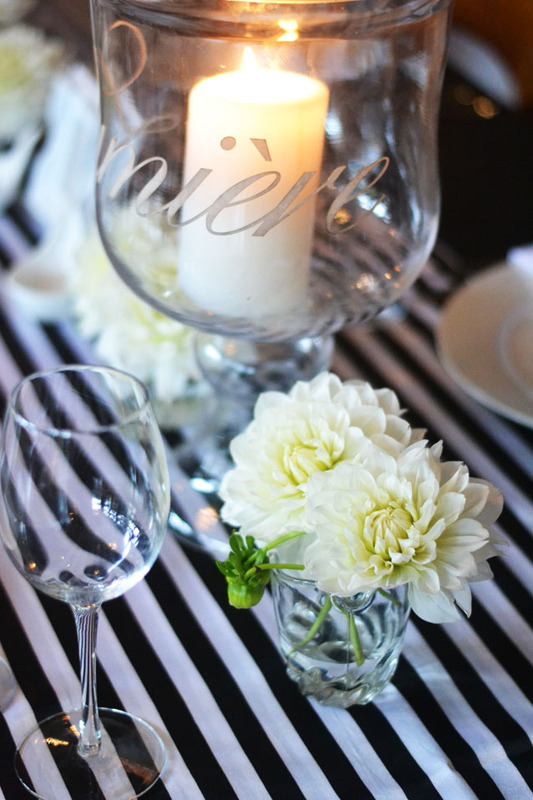 you have to check out Sassy Catering and Mali Brae farm! 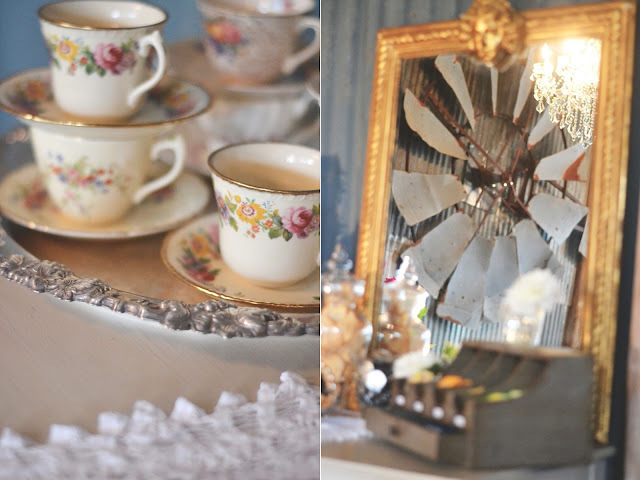 A-MAZING!